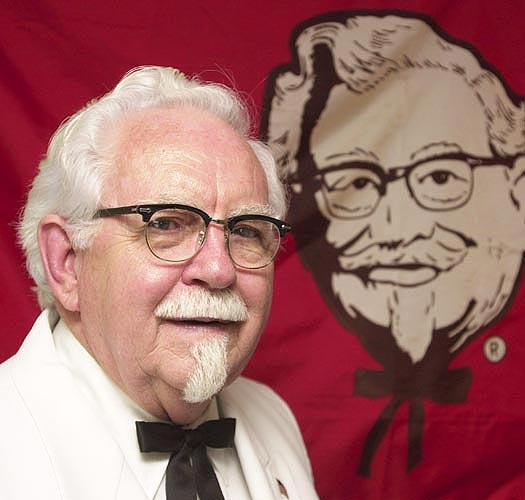 Fruitless Pursuits: Movember Day Ten: Colonel Sanders! Actually, the truth is that I'm still reeling from the fact that he wasn't just a made-up fast food mascot, but was a real guy! The world's a funny place. Keep those mo's growin'!